The I Wanna Bake Holiday Gift Guide (Part 2) | I Wanna Bake! Now that Thanksgiving is over, the holiday shopping season starts in earnest. To help you shop for all the baking enthusiasts in your lives, I’ve created a series of gift guides featuring bakeware, accessories, cookbooks, and more. 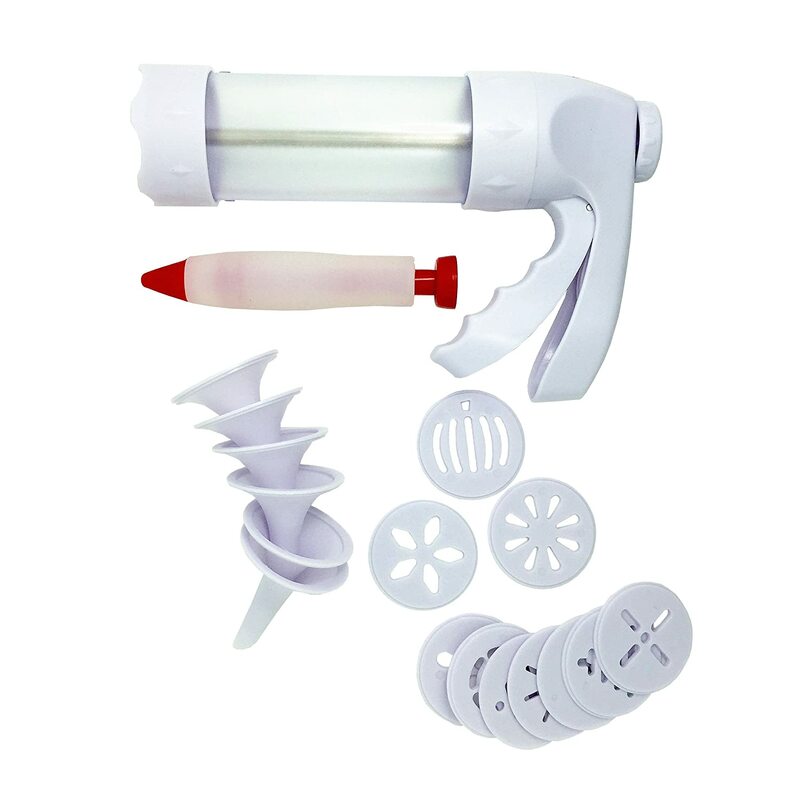 This week’s gift guide features baking accessories. Click on the pictures for links to online buying sources. If you feel I’ve left anything off this list, feel free to e-mail me or share your ideas in the comments. I’m always happy to shop for baking supplies! My husband and I received one of these as a wedding gift, and it’s really come in handy ever since. The box is well-constructed and smells lovely, and the carrying strap makes it a convenient way to transport your pies. 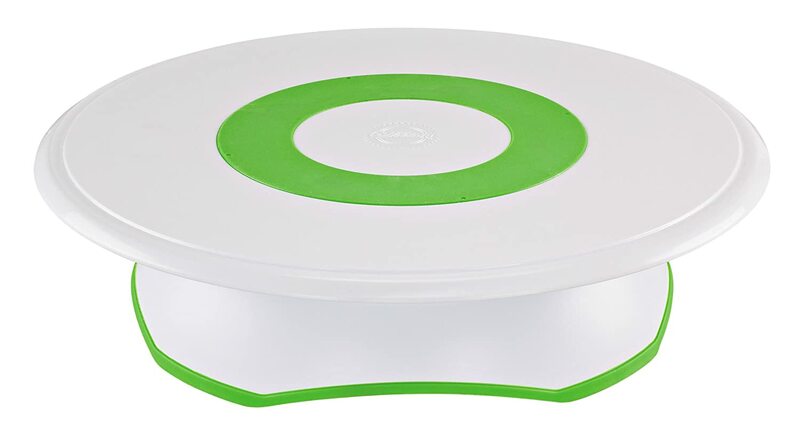 One word of caution: if you’re going to buy this as a gift for someone, you may want to give them a pie plate to go with it, because it runs a little small and definitely won’t fit my favorite pie plate, among others with larger edges and handles. This tool is by no means an essential, but it does help to make nice strips of pie crust for lattice tops. You could use a pizza cutter instead if you really wanted, but the smaller radius does make it easier to turn if you are so-inclined. This is one tool that I will admit I don’t use, but I really should. Covering the edge of a pie crust with aluminum foil when the pie has been in a hot oven for 30 minutes is a pain, even if you think ahead and pre-shape your foil pieces. For the $8 this currently costs, save your loved ones some frustration and burnt crusts! Again, this is a tool I don’t use, but should. The standard method for blind baking a pie crust usually involves uncooked, dry beans, but I always have trouble with greasy crust bottoms when I do this. 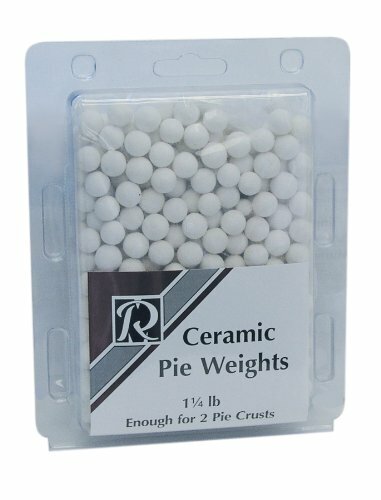 Heat should distribute throughout the ceramic balls the same way it does through your ceramic pie plate, so these should help your crusts to bake uniformly. I bought this pie cutter to use at my wedding (we served 7 different pies), and I’ve never regretted it. This makes nice, even slices and saves you time and frustration. 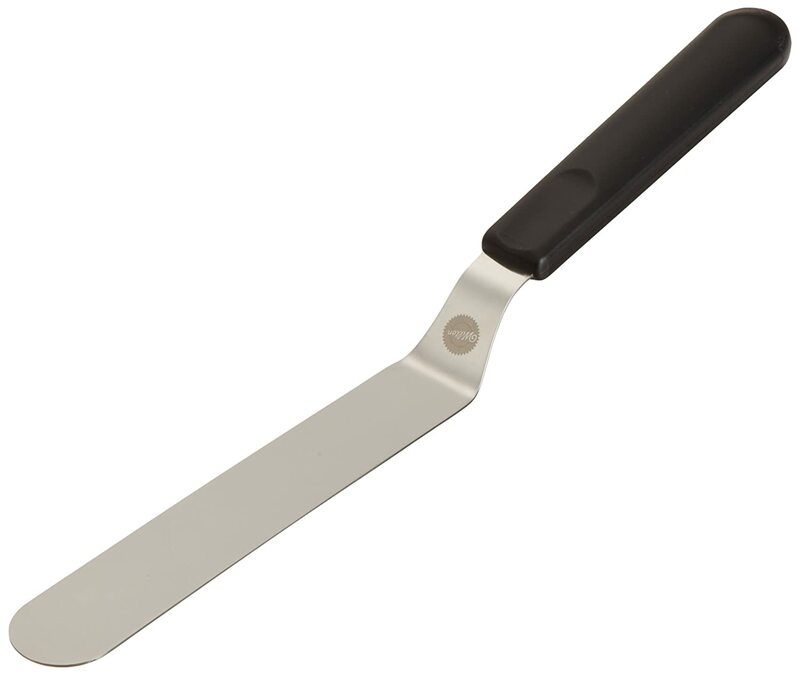 Also, if you’re a perfectionist when it comes to slice size, this takes all the guesswork out of the equation. 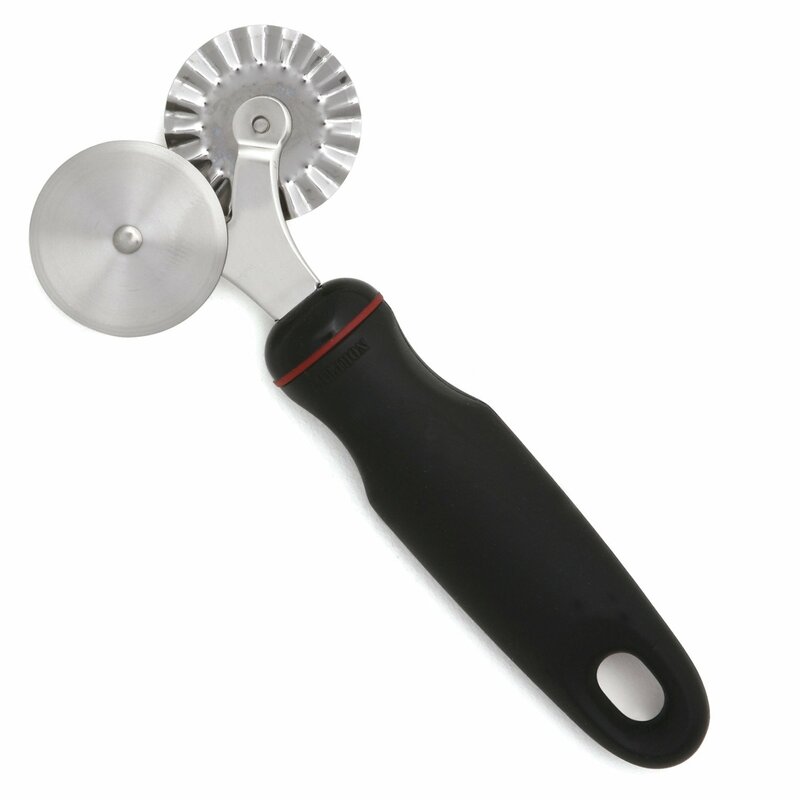 If you want to make spritz cookies, you’re going to need a cookie press. I prefer the gun version above, but you can also opt for the twist version (I couldn’t find a modern one, so you may be stuck searching eBay if you are really set on this). 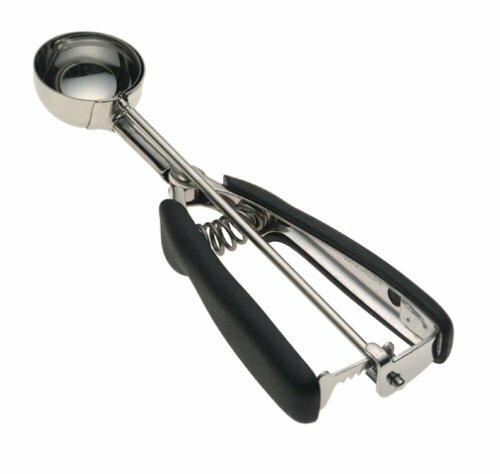 It takes a little getting used to, but once you get the hang of it, you can knock out a ton of cookies in very little time with one of these. 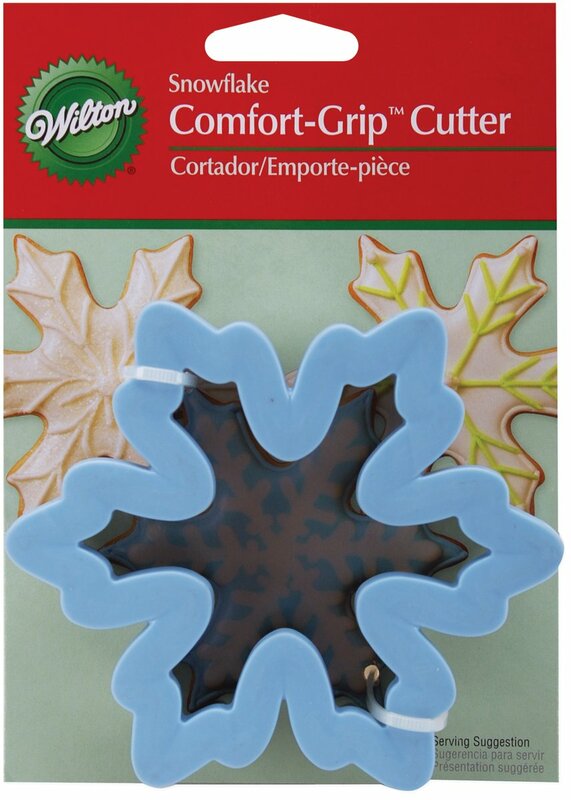 I’m a little obsessed with these comfort grip cookie cutters. 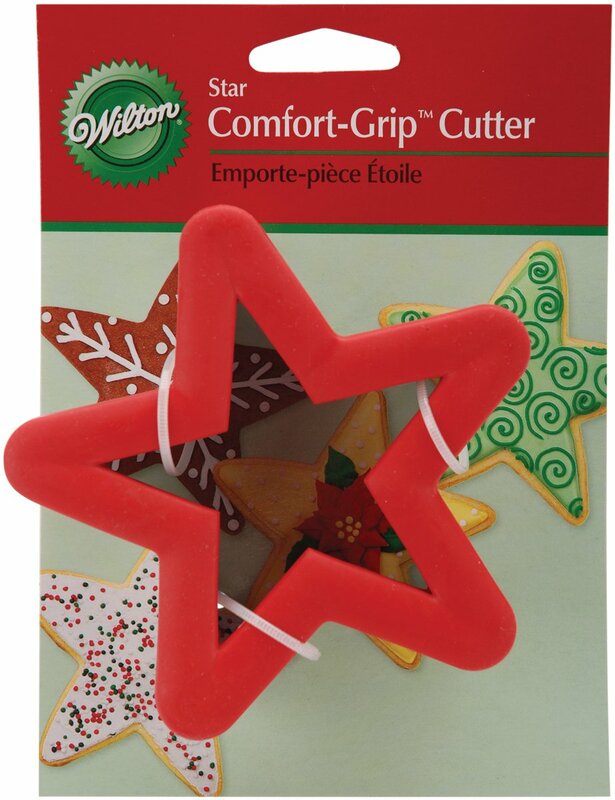 As the name suggests, they are comfortable to use, and they have the added benefit of maintaining their shape in storage and cleaning better than regular cookie cutters. I just wish there were more shapes available! This is one of those tools I always thought was stupid until I actually tried it. As if uniformly sized cookies weren’t enough, this also seriously cuts down on time and mess when making drop cookies. For those of you who prefer larger cookies (you’re in good company), don’t fret. These come in various different sizes, but if no cookie scoop seems to be big enough, you can always opt for an ice cream scoop. 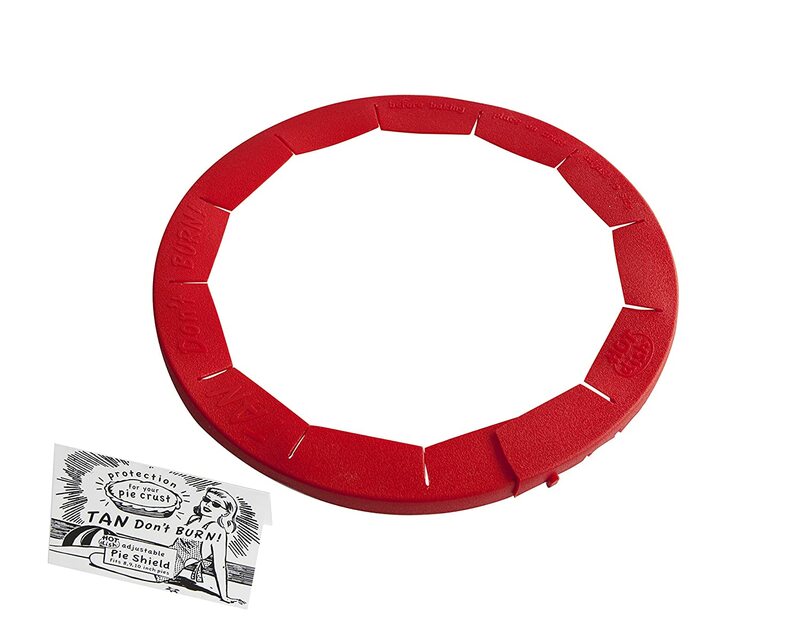 I bought one of these in Dollar Tree and use it all the time. It does the job, but it’s kind of flimsy and I’m always worried that its sad little clips are going to give out at any moment. 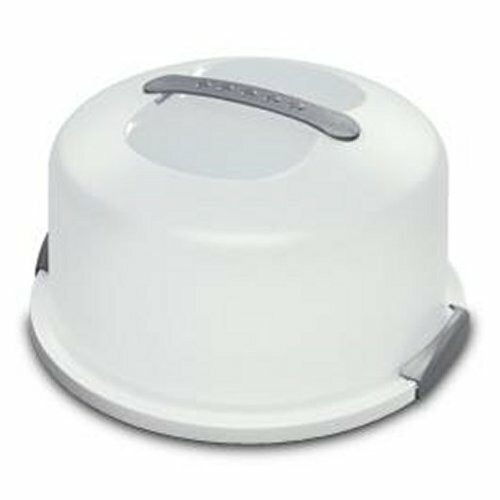 If you’d like to treat the baker in your life, look for a cake carrier that’s sturdy and the proper height for his or her usual cake type. If you’re having trouble getting your icing perfectly smooth, this spatula will go a long way in helping you. 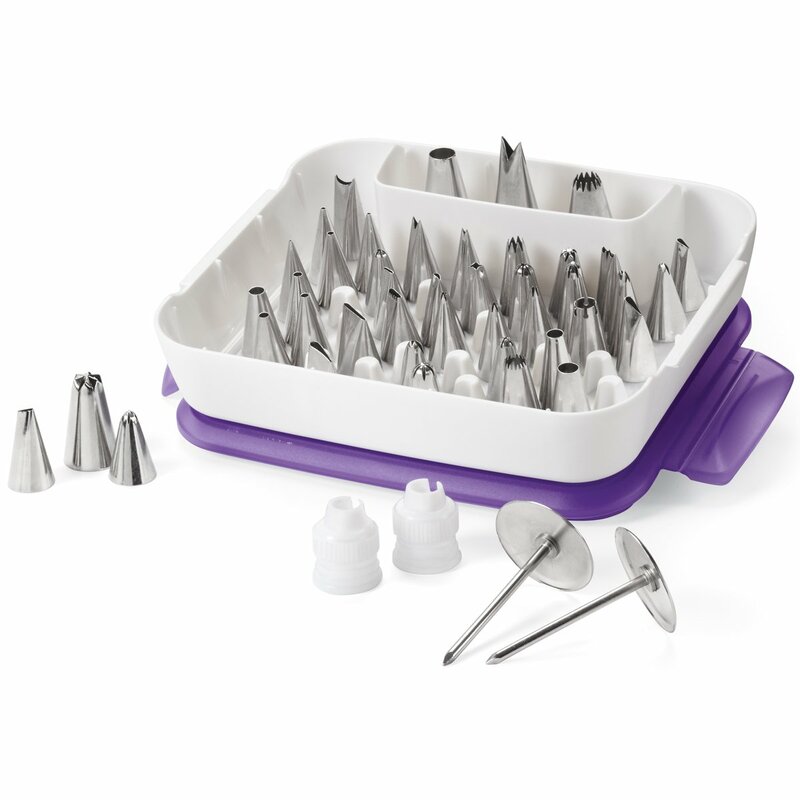 Also, if you’ve ever seen a cupcake from Magnolia Bakery in New York, you can use one of these to make your own at home (check out this tutorial for instructions). Do your cakes ever come out domed? Have you ever made them worse by cutting the dome off crooked? 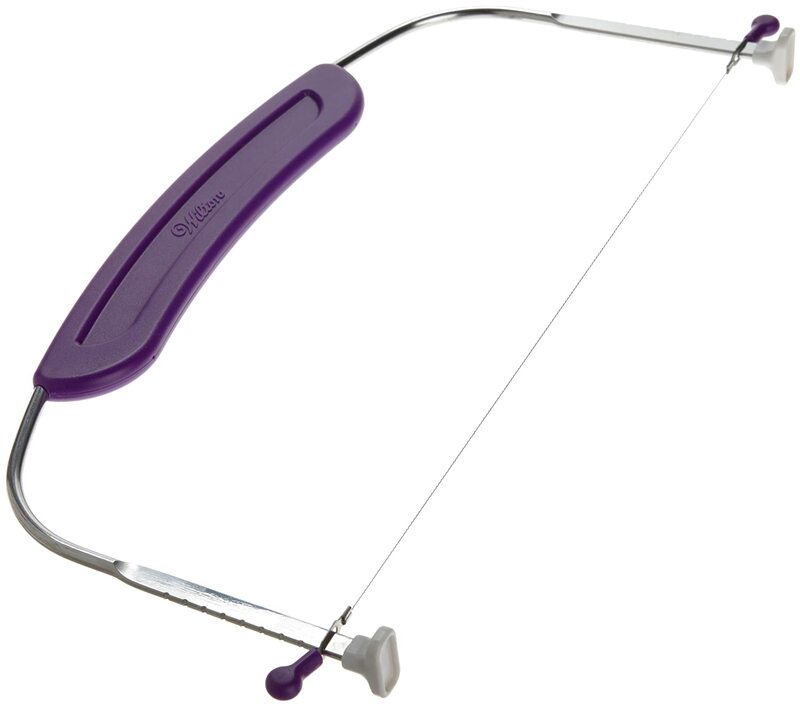 If the answer to one or both of these questions is yes, I present to you a cake leveler! Just set the blade height and slice away! 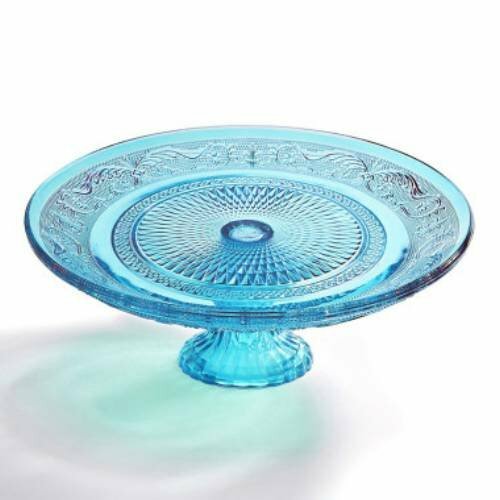 A cake stand is the kind of thing that you might not think to buy for yourself, but it is nice to have when you want to be fancy. 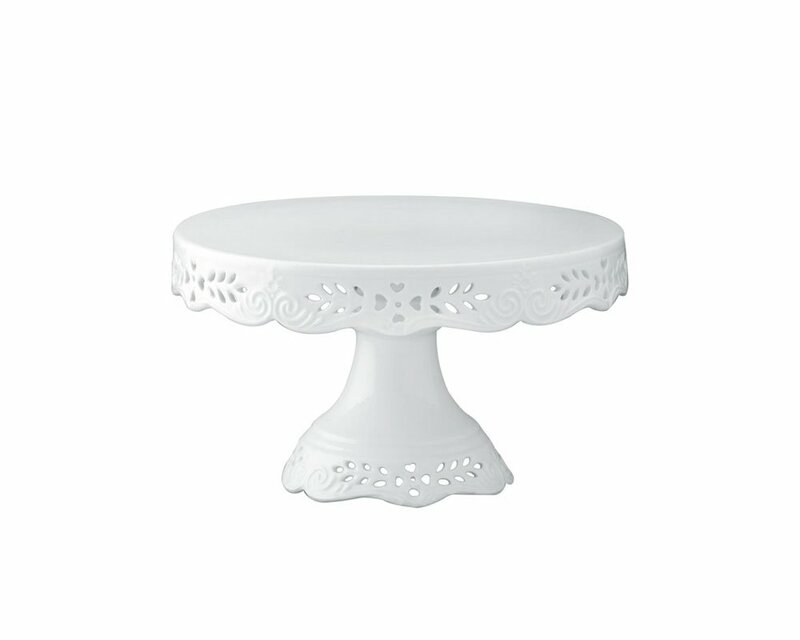 I like the two cake stands above, but there are tons of options available both online and in stores. A nice set of decorating tips goes a long way toward taking your decorating game to the next level. If the set pictured above is a bit out of the budget, you can opt instead for the deluxe set or the starter set. I’ve also found some nice Norpro sets in TJ Maxx and Marshalls for decent prices, so it’s worth taking a look if you have one nearby. If you’re going to give someone decorating tips, you might as well give them some decorating bags to go with them. 12″ and 16″ bags are useful sizes. You can, of course, use gallon and quart storage bags instead of dedicated decorating bags, but this is a gift, right? Might as well add on a few more dollars to complete the set. 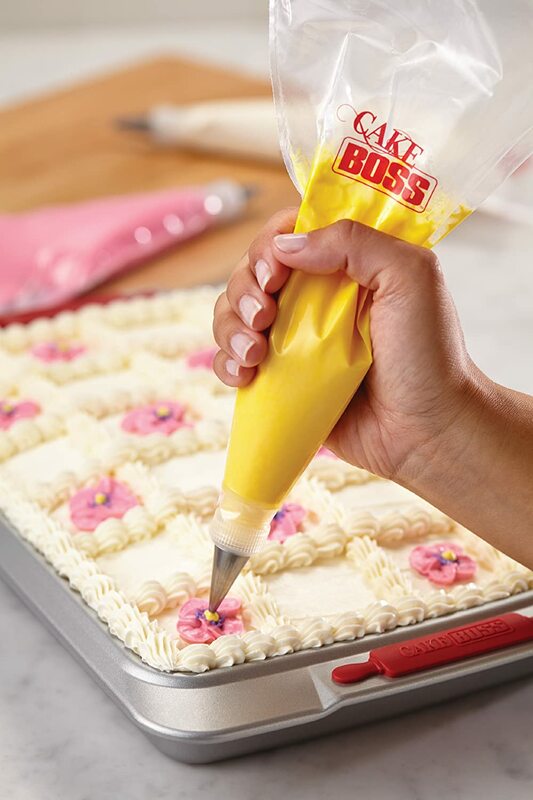 This is a handy tool for the aspiring cake decorator. Especially when you’re first starting, it can be somewhat difficult to maneuver a cake on a stationary platform while simultaneously trying to pipe decorations all the way around. If you’re feeling especially generous, you can even splurge on the super-fancy tilting version. 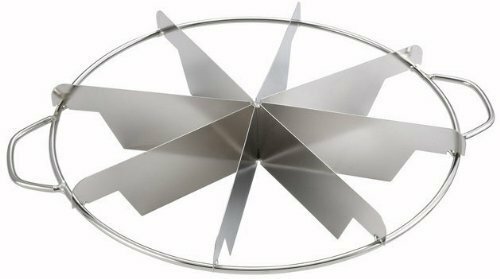 Admittedly, this is really only useful if you make a lot of apple pies or use a lot of potatoes (I do both). 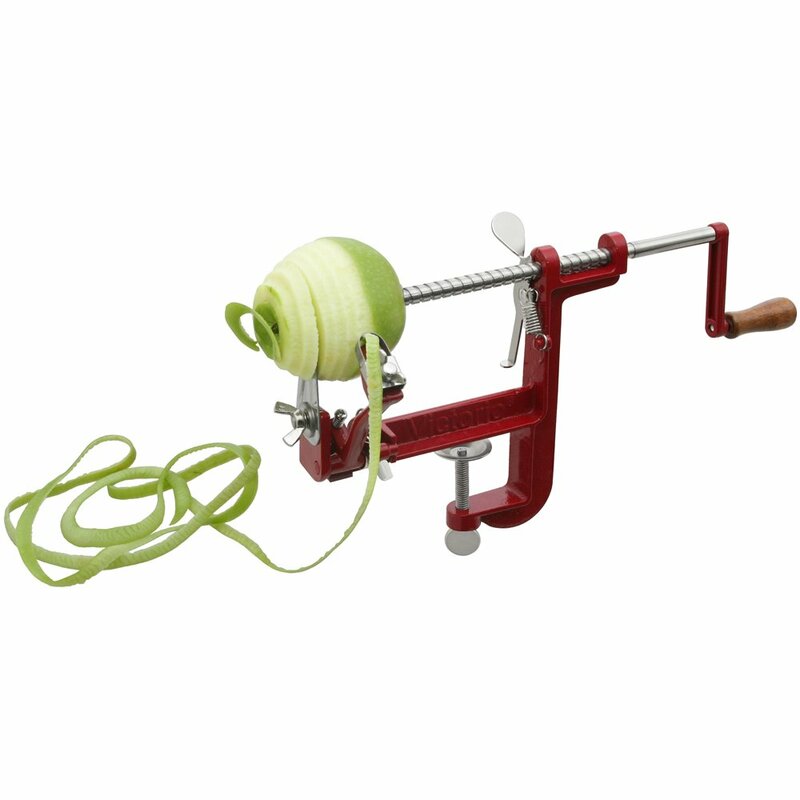 If you don’t like the idea of having to turn the crank over and over ad nauseum, you can even get an electric peeler, such as the delightfully-named Rotato Express. That’s it for this week’s suggestions! Check back next week to see my picks in bakeware, kitchen textiles, and cookbooks!